Find huge deals in Tropical North Coast Qld, Australia that you may book now & pay later! 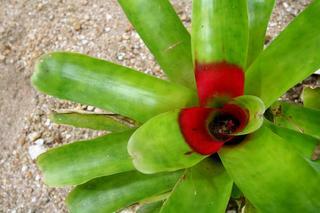 Best prices for in Tropical North Coast Qld, Australia. A dream vacation for you and your family, guaranteed by our travel consultants. For members-only deals, we recommend using the new filter for deals in Tropical North Coast Qld, Australia. 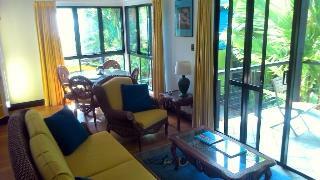 Very large fully self contained 2 and 3 bedroom apartments. 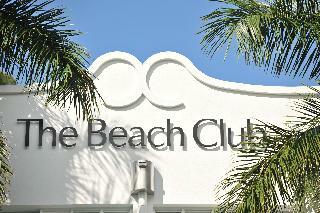 Only 200 metres from the famous Four Mile Beach and a short stroll to all our great restaurants and shops. Bicycle Hire available onsite. The apartments are very family friendly and even have knowledgeable site managers on hand to tend to any qualms or queries. Apartments are comfortable spacious and well appointed. 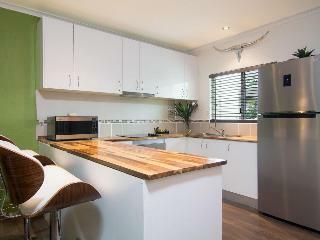 Coral Sea Villas Port Douglas is a small boutique apartment complex located on the main street of Port Douglas, yet just 50 metres from the beach and minutes from the retail, cafe and restaurant precinct. Balboa Apartments is located across from the beach on the corner of Macrossan Street, the main street of Port Douglas, the spacious apartments are set amongst lush tropical gardens only a short stroll to shops and restaurants. Mission Beach Resort is centrally located at Wongaling Beach within five minutes walking distance you will discover 14km of world class beaches that meet the magnificent rainforest, creating the perfect setting for your relaxation. 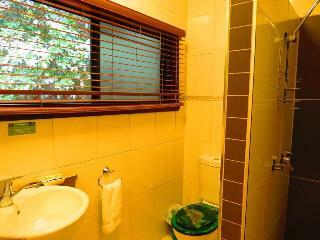 The resort has all the facilities and services to make your stay a relaxed and memorable one. 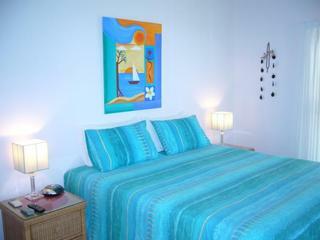 This charming hotel is located in Mission Beach. 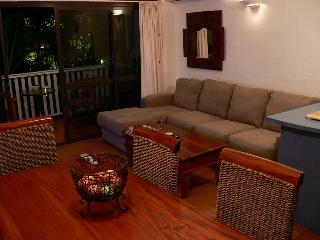 Boutique Bungalows guarantees a quiet stay as it counts with just 3 units. Those who dislike animals may enjoy their stay, as this hotel does not allow pets. 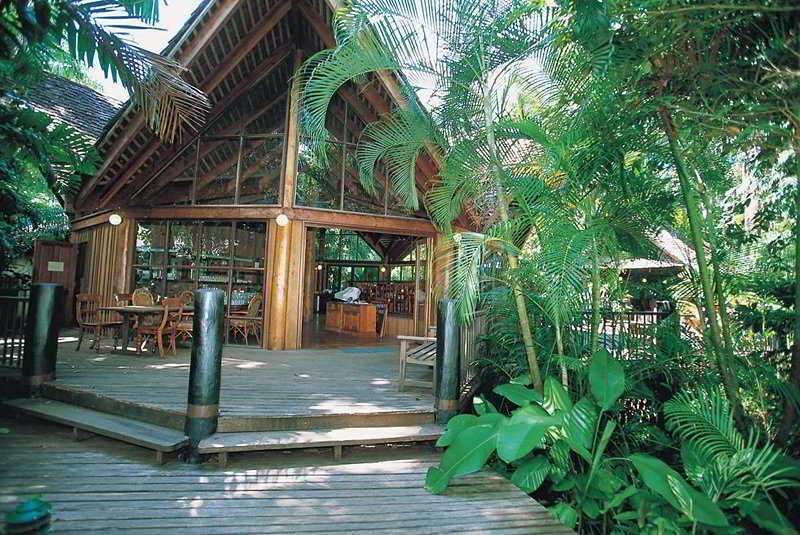 This comfortable hotel is set in Cape Tribulation-Daintree. Those wishing to escape the hustle and bustle of daily routine will find peace and tranquillity at this property. This is not a pet-friendly establishment. This lovely hotel is located in Mission Beach. There are a total of 25 bedrooms at Hideaway Holiday Village. Pets are not allowed at Hideaway Holiday Village. 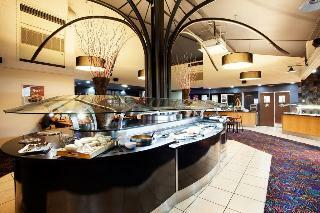 This comfortable hotel is situated in Port Douglas. Those who dislike animals may enjoy their stay, as this accommodation does not allow pets. 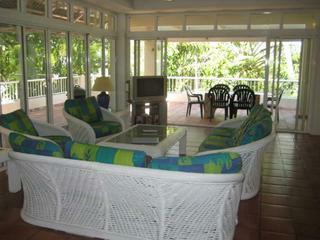 This comfortable hotel is situated in Cape Tribulation-Daintree. With a small number of only 5, this establishment is very convenient for a quiet stay. Pets are not allowed at this hotel. This comfortable hotel is in Port Douglas. The total number of guests rooms is 23. Pets are not permitted on the premises. 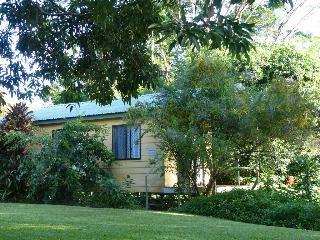 This comfortable hotel is set in Cape Tribulation-Daintree. 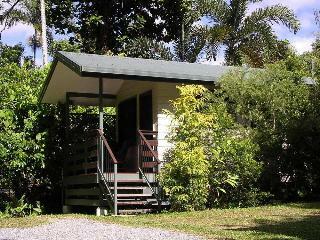 Customers will enjoy a peaceful and calm stay at Daintree Valley Haven as it counts with a total of 3 units. Pets are not allowed at Daintree Valley Haven. 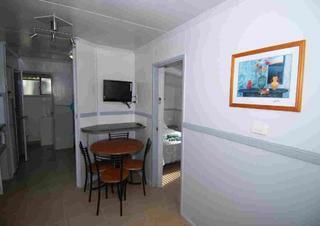 This comfortable hotel can be found in Palm Cove. 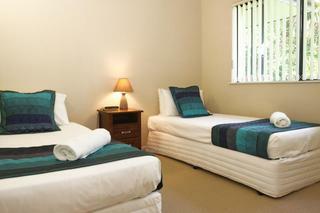 There are a total of 37 bedrooms at Coral Coast Palm Cove. Pets are not allowed at Coral Coast Palm Cove. 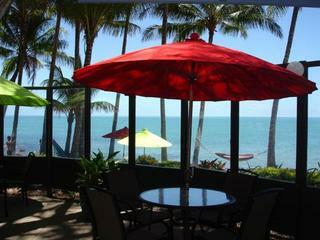 This charming hotel is located in Port Douglas. 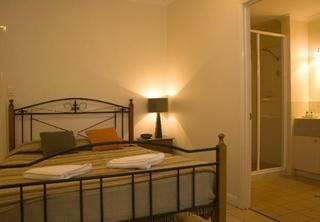 Guests will not be bothered during their stay, as this is not a pet-friendly accommodation. This charming hotel is in Port Douglas. Pets are not permitted on the premises. 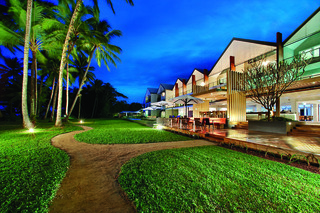 This charming hotel can be found in Port Douglas. Pets are not allowed at 23 Murphy Street. 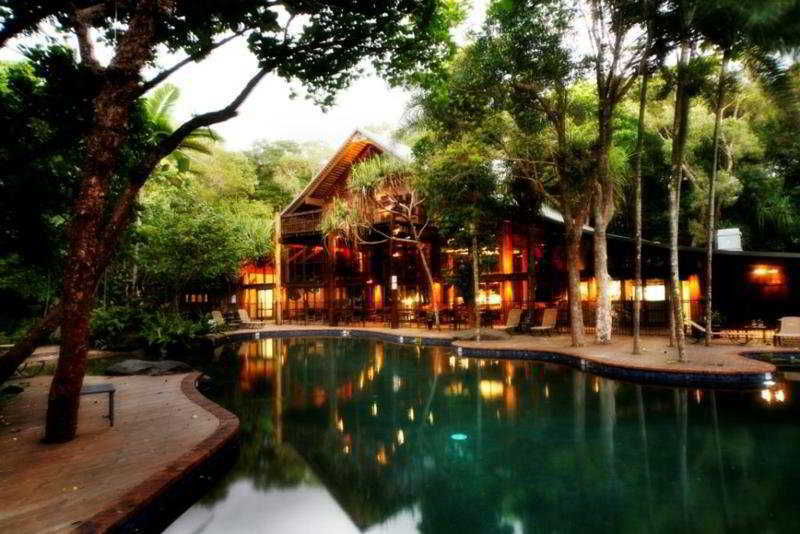 This lovely hotel is located in Cape Tribulation-Daintree. With a total of 4 guests rooms, this is a nice place to stay. Those who dislike animals may enjoy their stay, as this hotel does not allow pets. Daintree Riverview offers eight lodges with private en suites in the heart of Daintree Village overlooking the majestic Daintree River, with views of the lush, tropical, rainforest-clad mountains beyond. Each of the lodges opens out onto an extensive undercover timber deck where you can relax in complete tranquility, taking in the sights and sounds of the Daintree River and surrounding bird life. 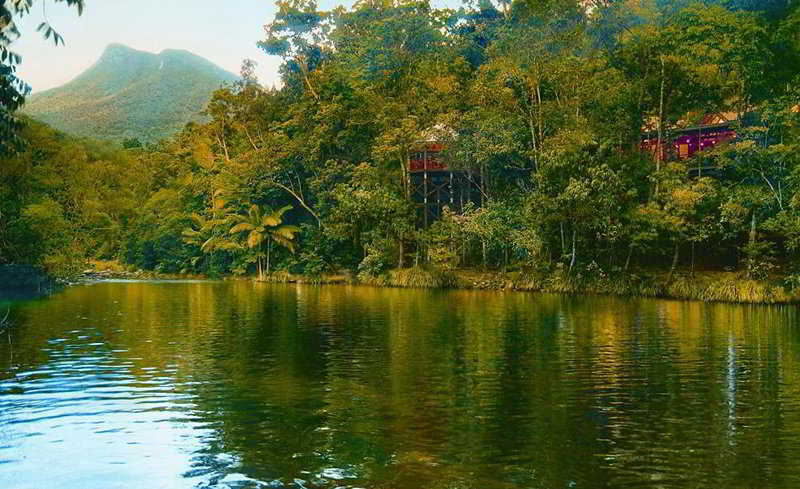 Beautifully Lodge is a casually luxurious retreat nested in the Daintree Rainforest. An all inclusive resort with only a small number of rooms available, it is an exclusive hideaway, the ideal place to relax and unwind in comfort. Explore the surrounds with a guided rainforest walk and river cruise, trek to waterfalls or take it easy and enjoy a cocktail by the pool or visit the newly renovated on site day spa treatment room for a massage or facial.